If you are concerned about the health of the trees, you must choose an efficient company for regular tree service. Having experts for regular tree trimming and other tree services will ensure the proper growth of the trees on your property. 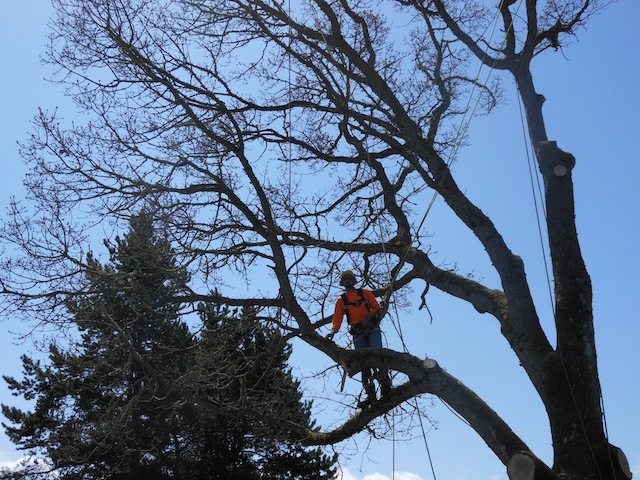 You can rely on our skilled and trained tree care specialists for efficient tree services. With our knowledge of tree care and information about various species, we will ensure that the trees on your property are healthy and disease-free. We will also provide tree trimming and pruning services as required. Efficient and professional tree service ensures that your trees grow properly. We will take care of the trees as and when required. This will save you from the trouble of checking on your trees too often, or worrying about damage. 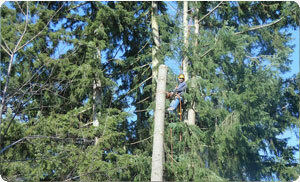 You can check out our tree service pics to see how we take care of trees. We will ensure that the trees on your property are healthy and will remove any dead or diseased trees immediately. We will also prune the trees regularly to ensure natural growth. There might be several companies offering tree trimming and pruning services in Ruston. However, to ensure that your lawn is getting the services from the best arborists, you must do your research. You can compare our tree trimming cost with other companies to ensure that you are getting the best services. 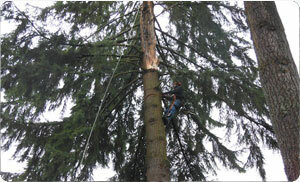 Feel free to call Hunter's Tree Service at (253) 777-1938 for any tree care or related services in Ruston.